I have for sale a, Savox SW-1210SG. 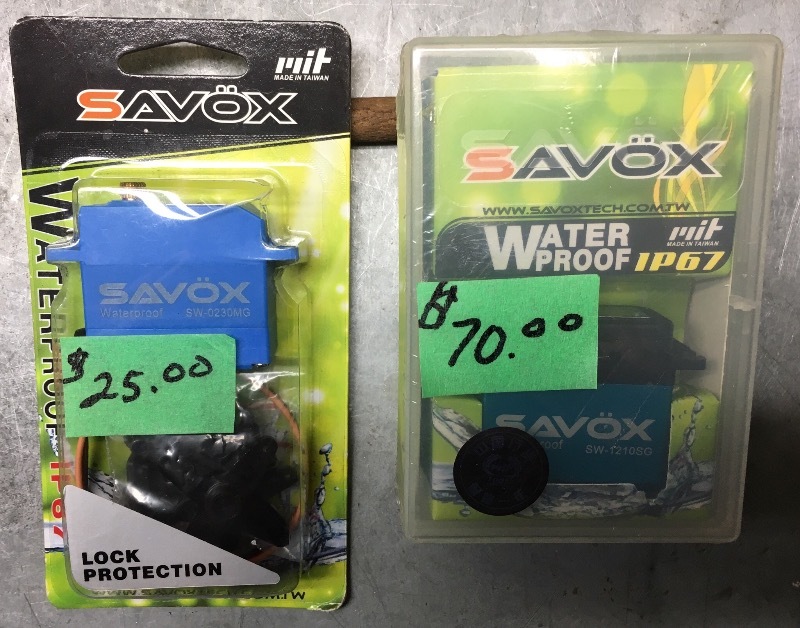 This Servo is the premier waterproof digital servo in the Savox line. 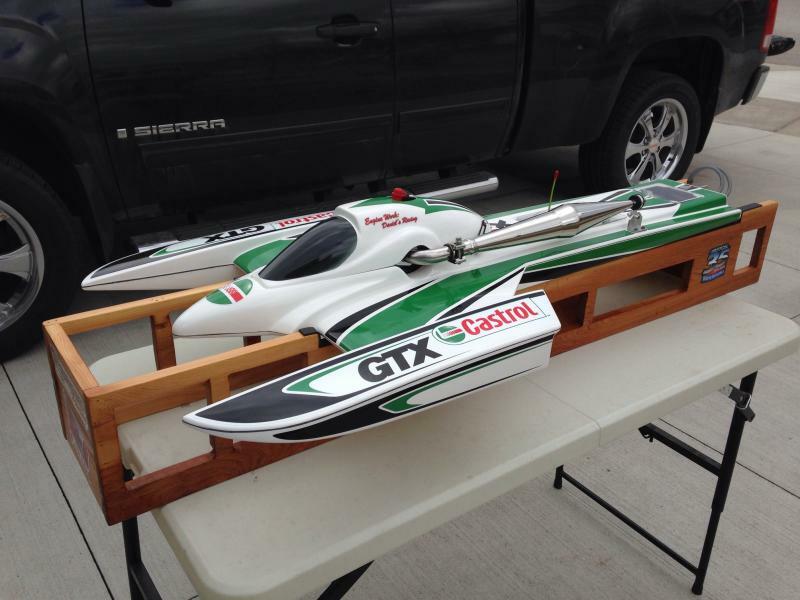 Perfect for any Rudder setup. $70.00 plus shipping.